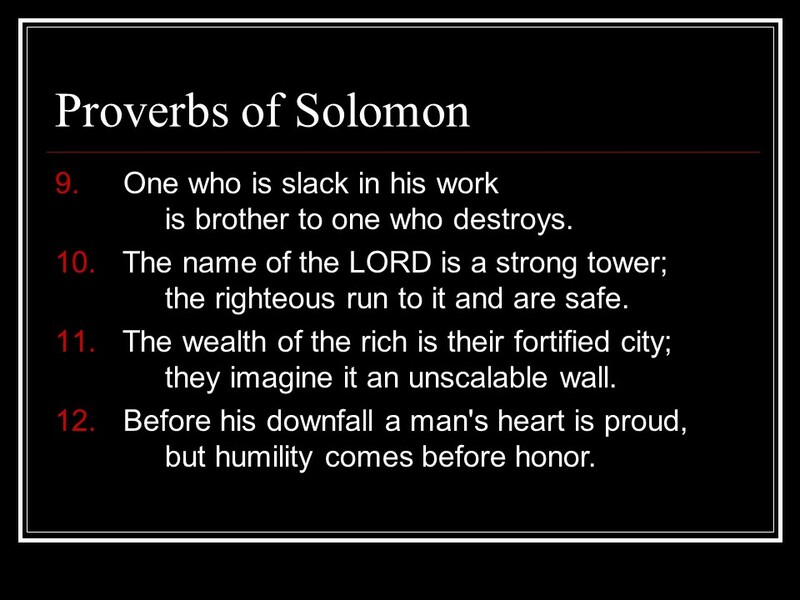 Proverbs of Solomon – Len Bilén's blog, a blog about faith, politics and the environment. 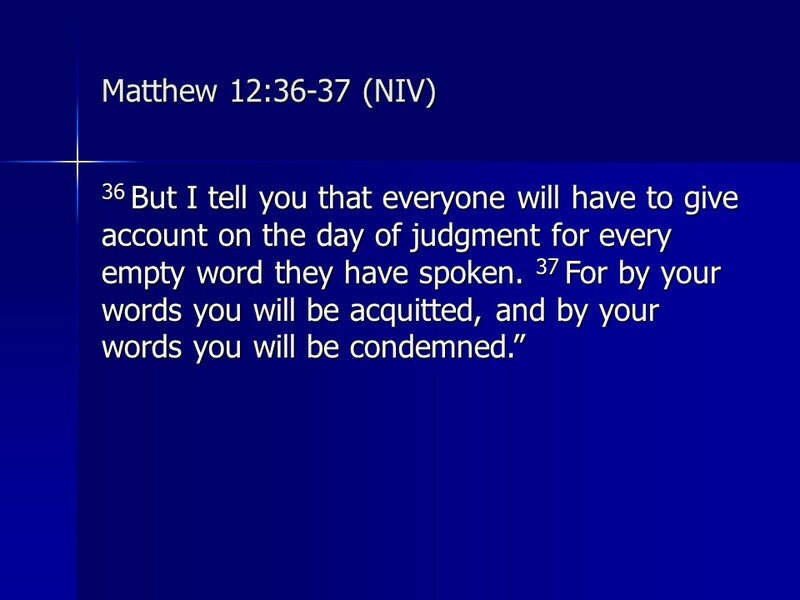 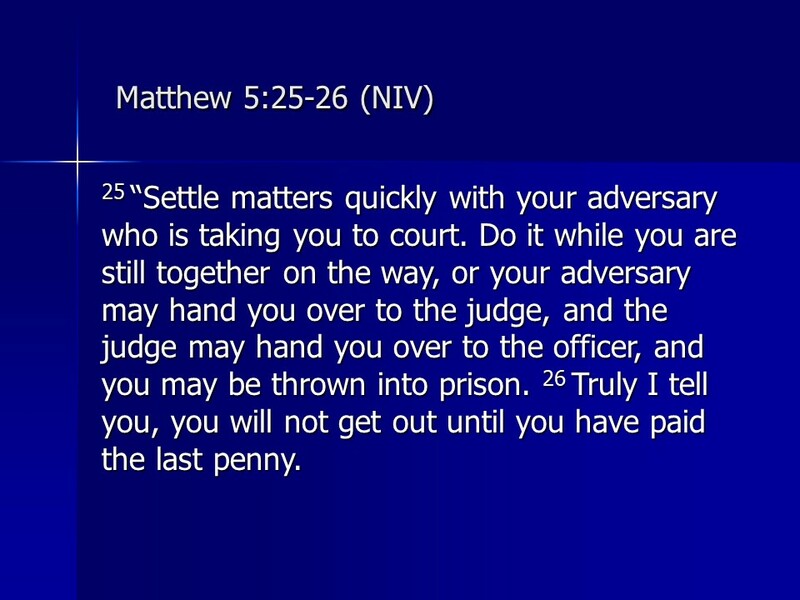 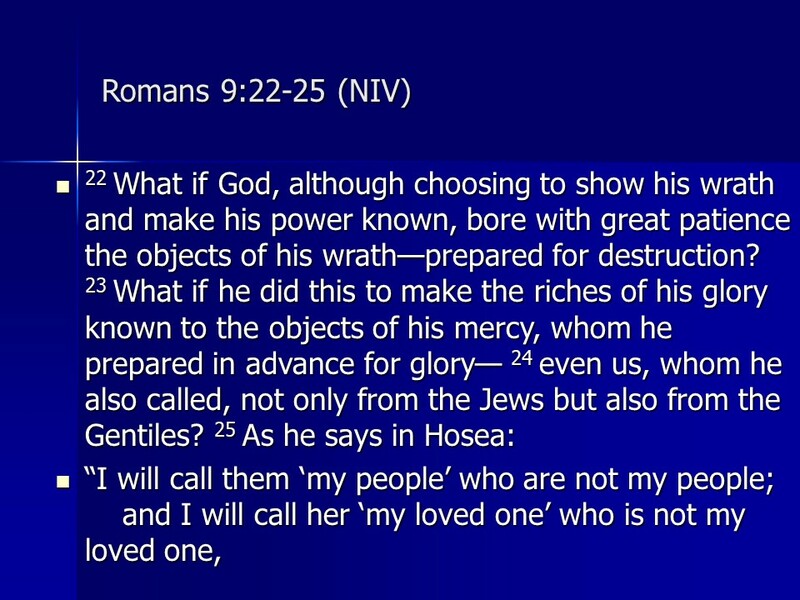 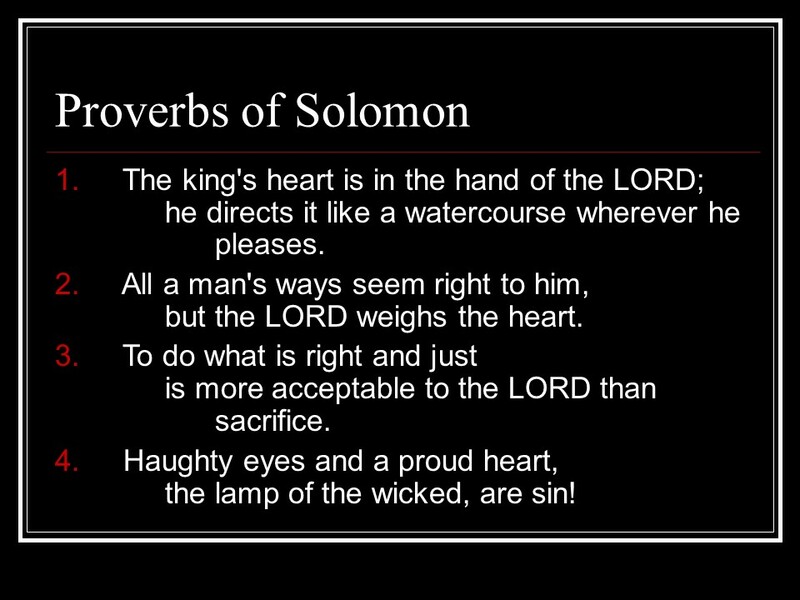 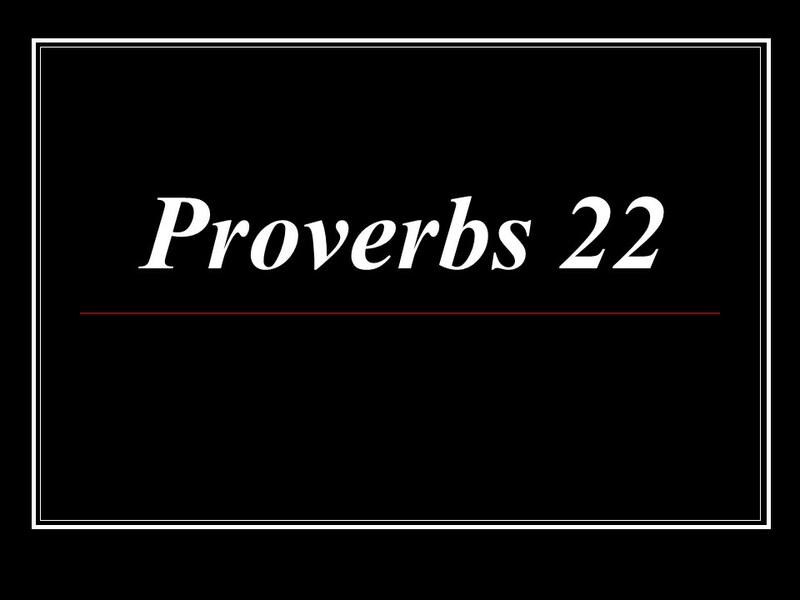 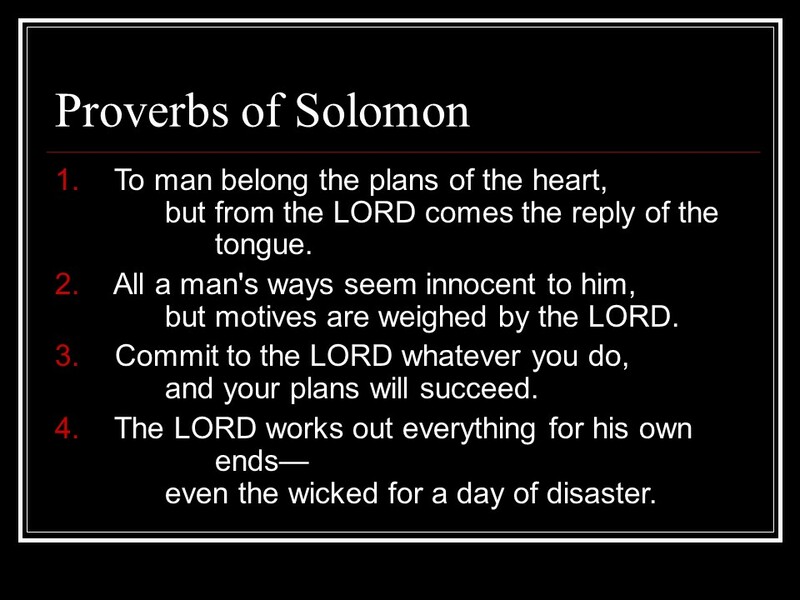 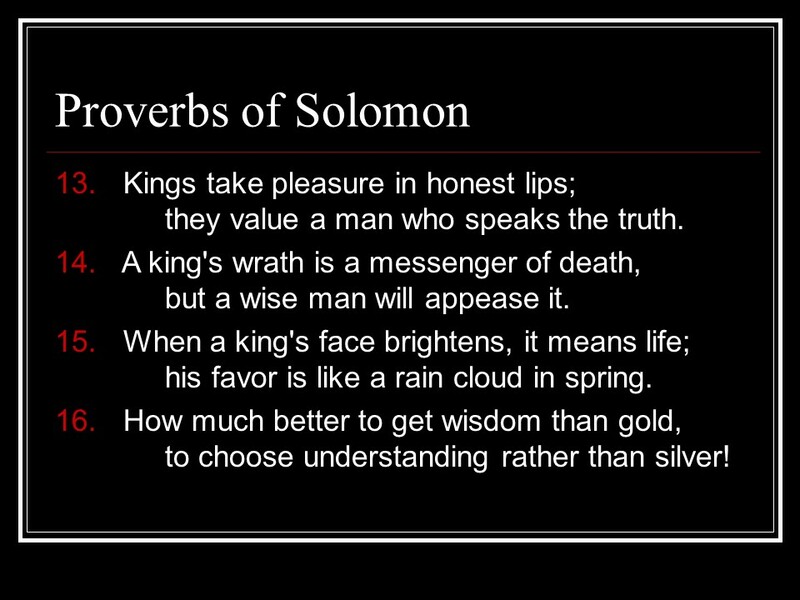 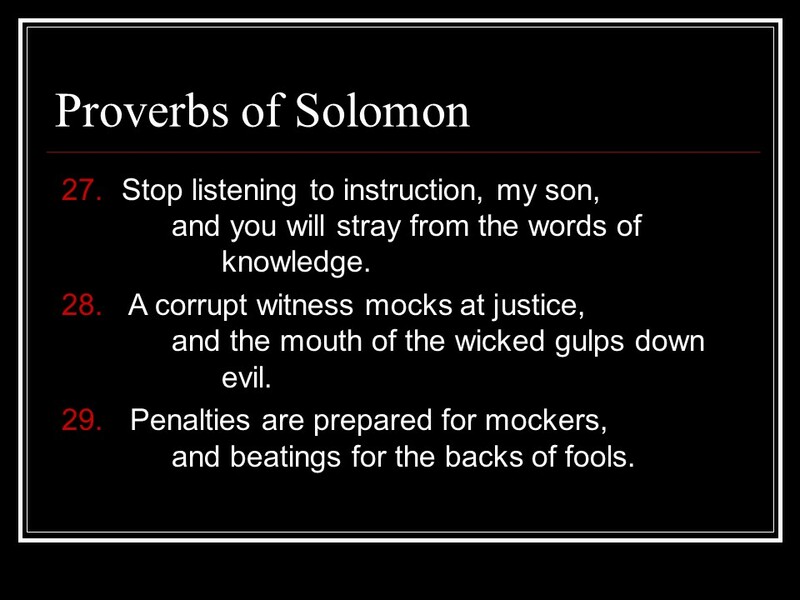 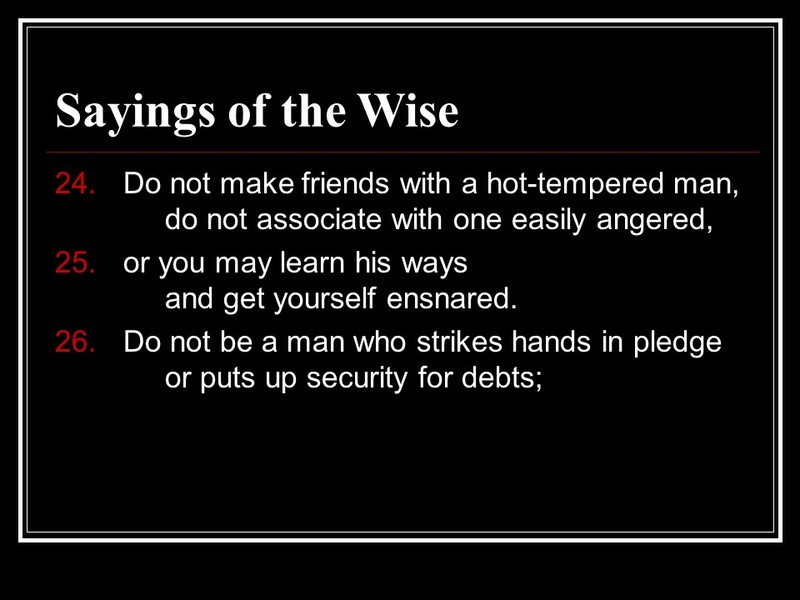 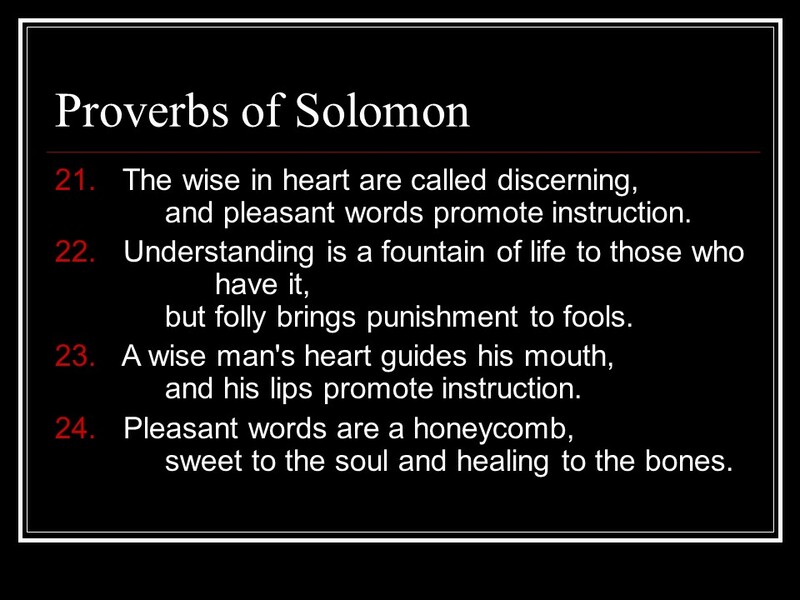 Proverbs 22, Proverbs of Solomon. 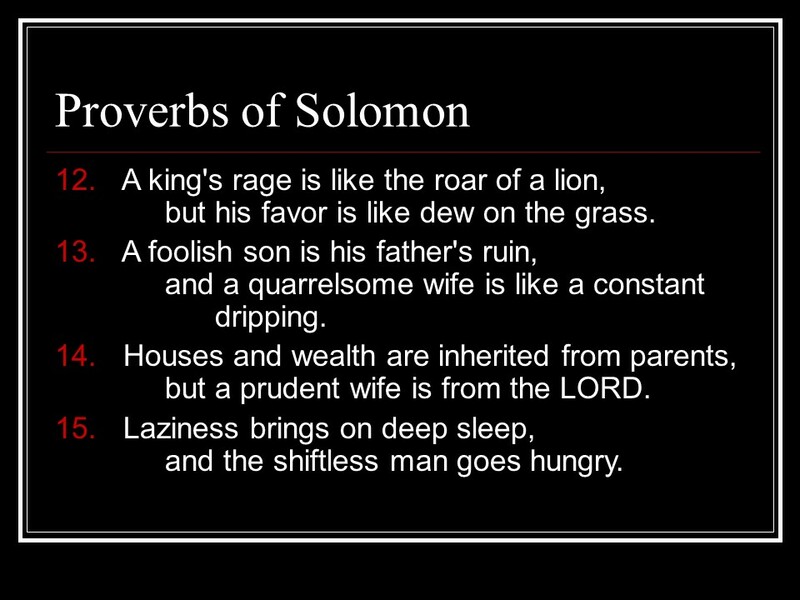 Posted on August 18, 2018 Categories Bible, faith, ProverbsTags faith, Holy Bible, Proverbs 22, Proverbs of Solomon, religionLeave a comment on Proverbs 22, Proverbs of Solomon. 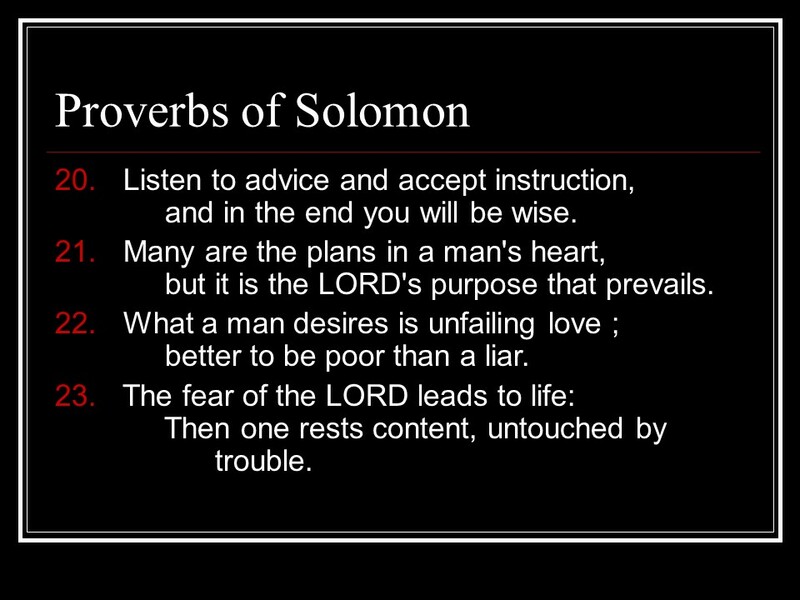 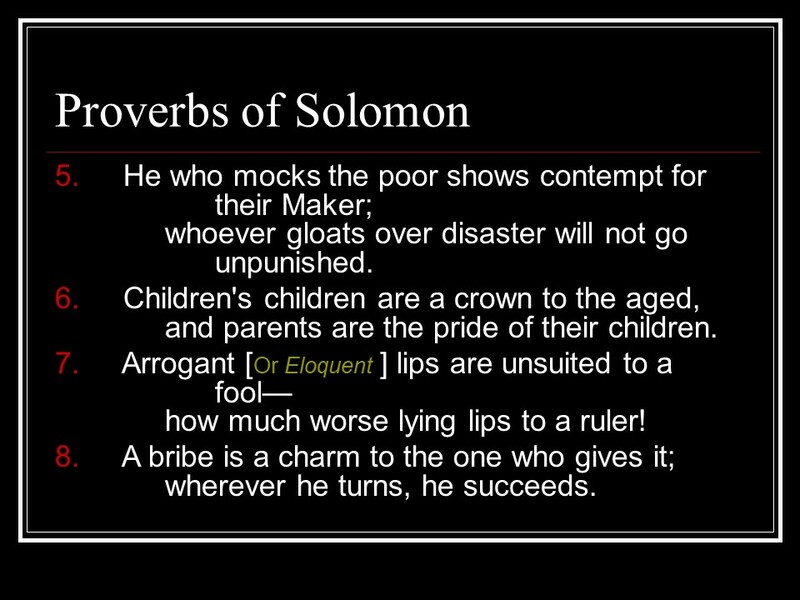 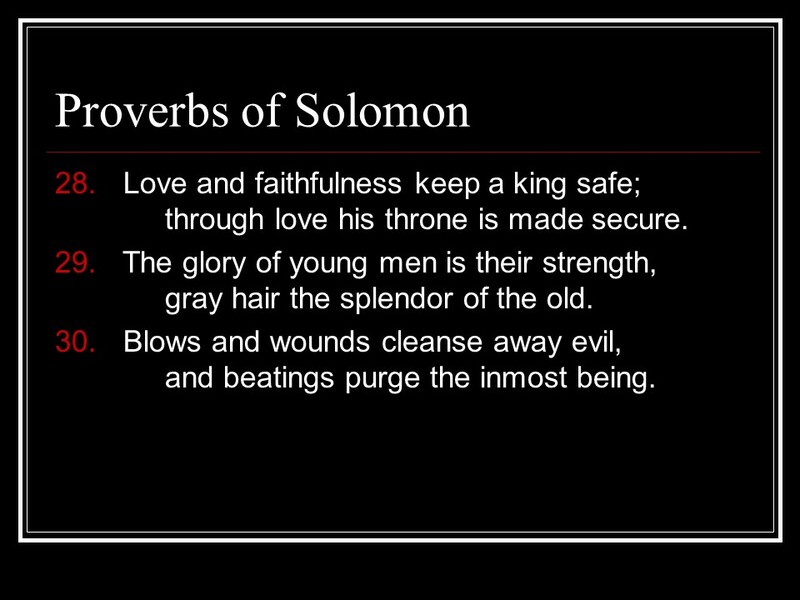 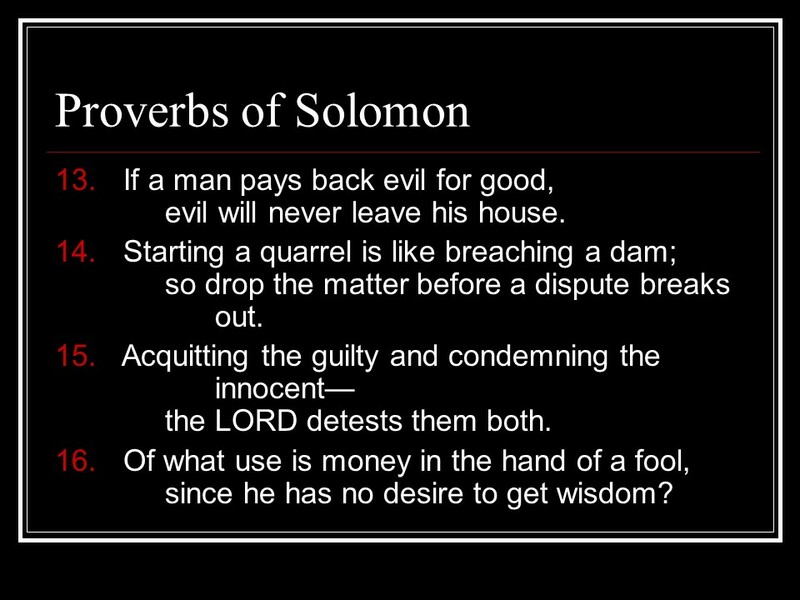 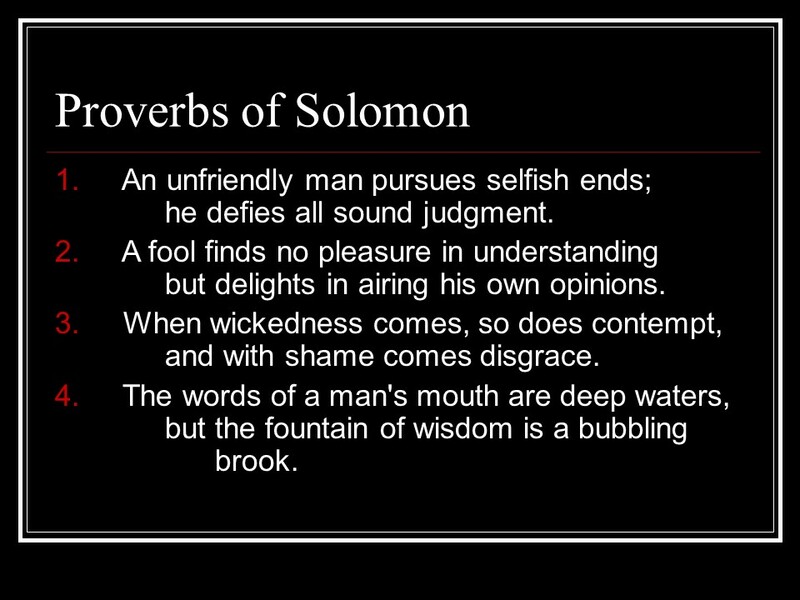 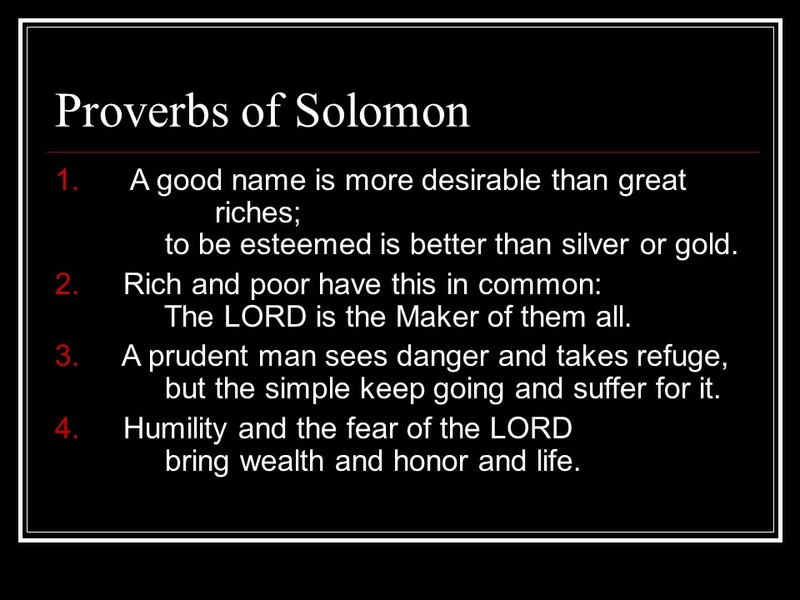 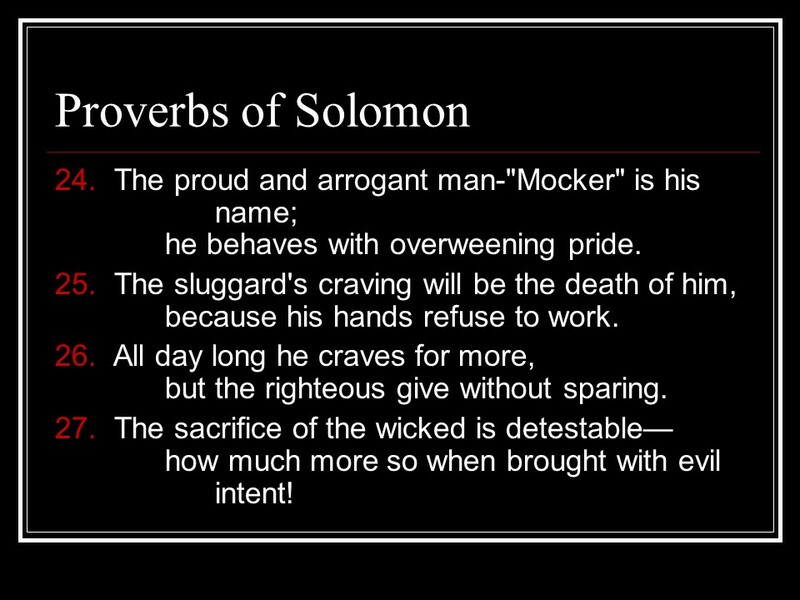 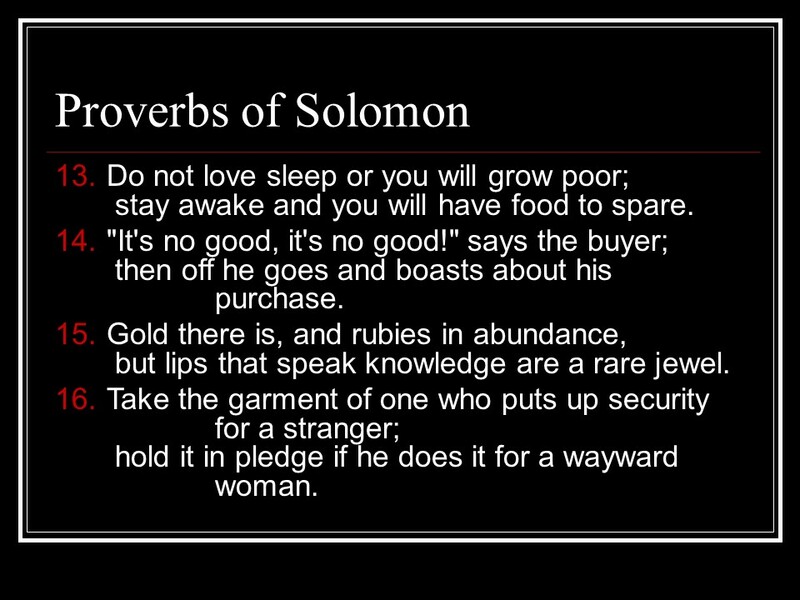 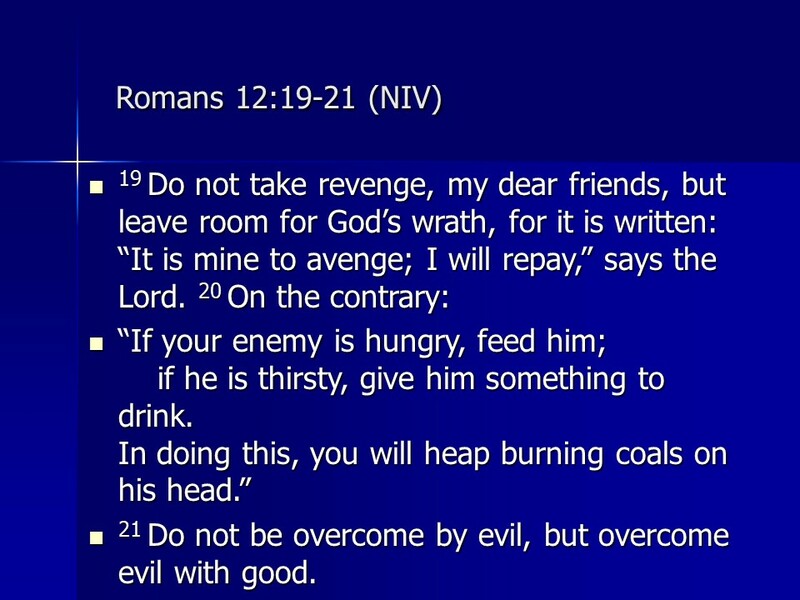 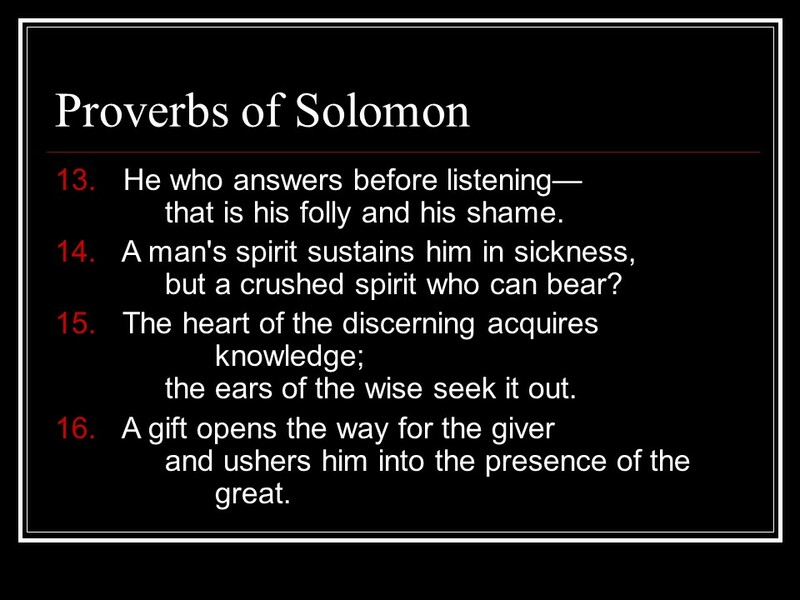 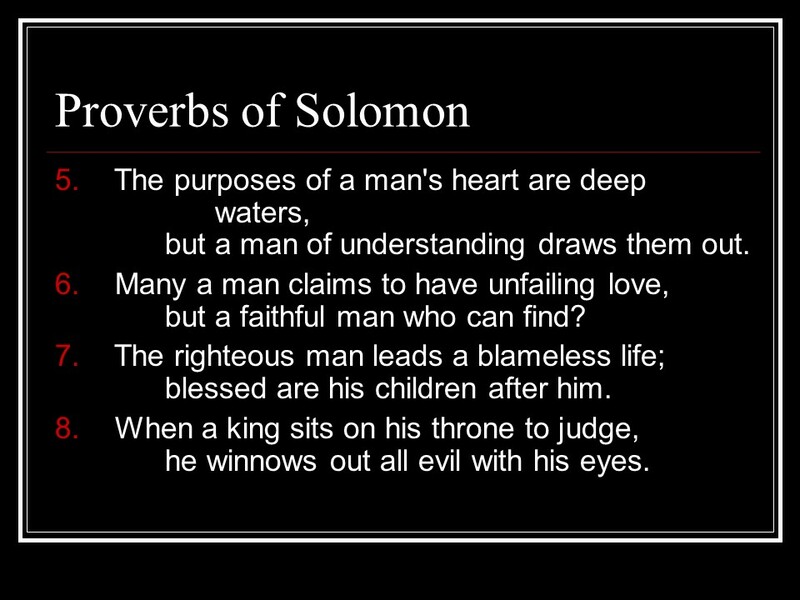 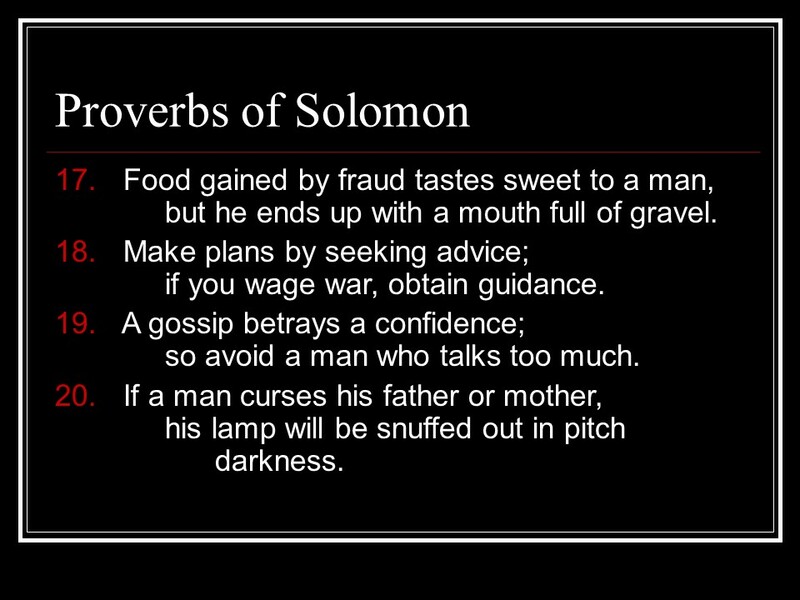 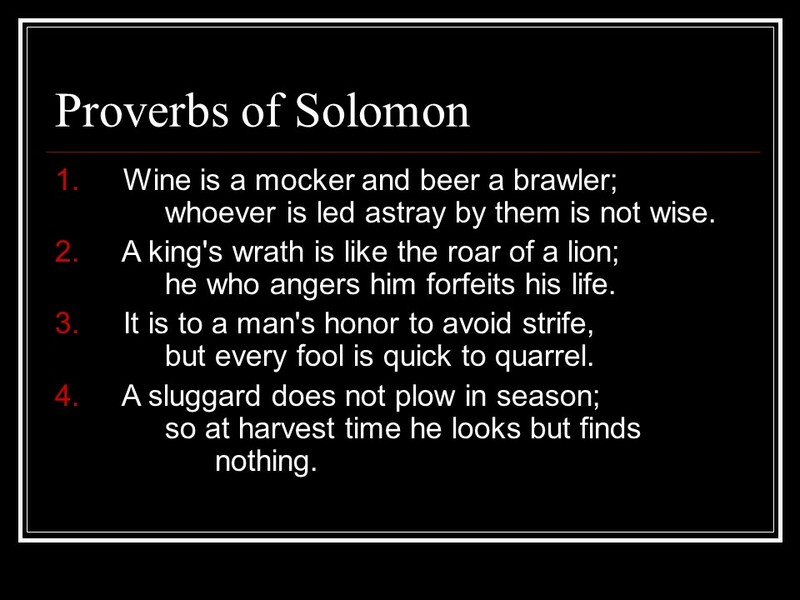 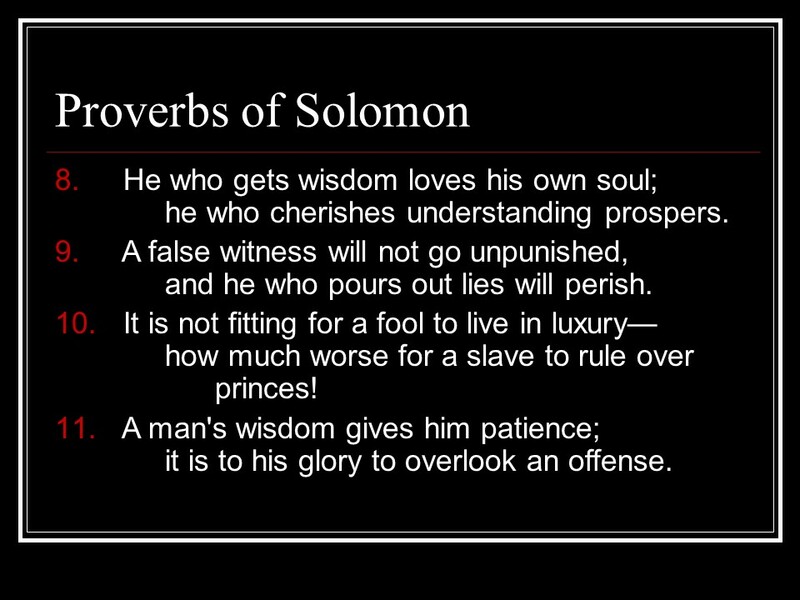 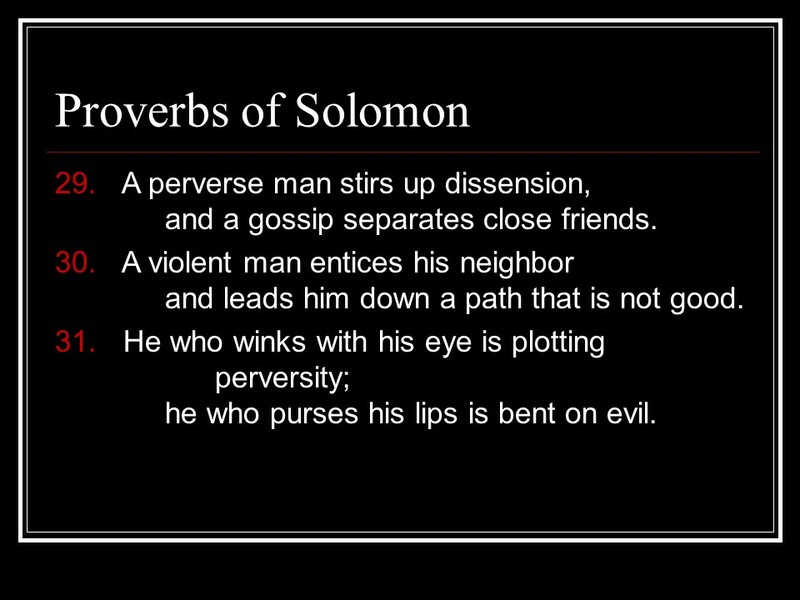 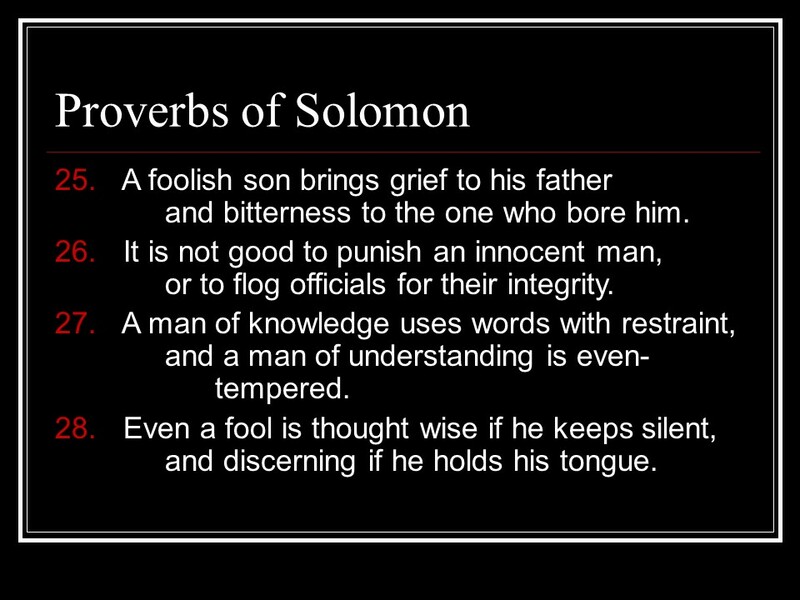 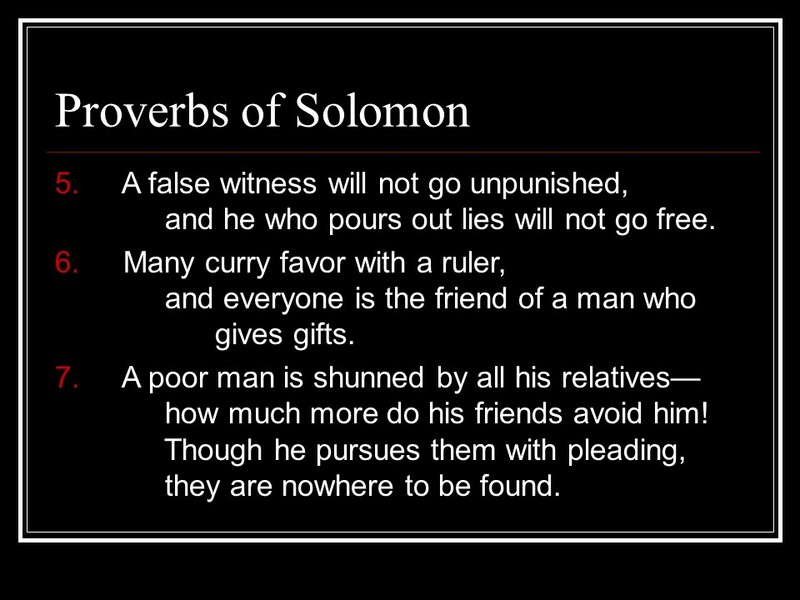 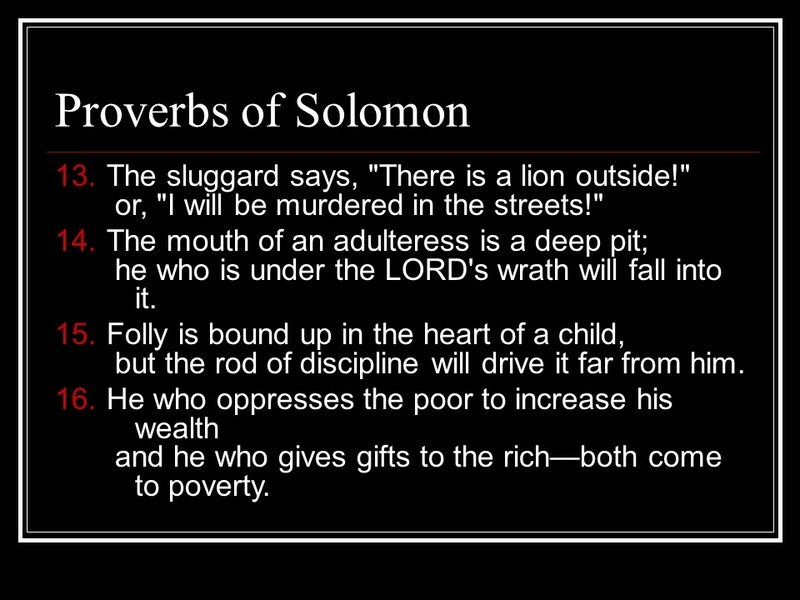 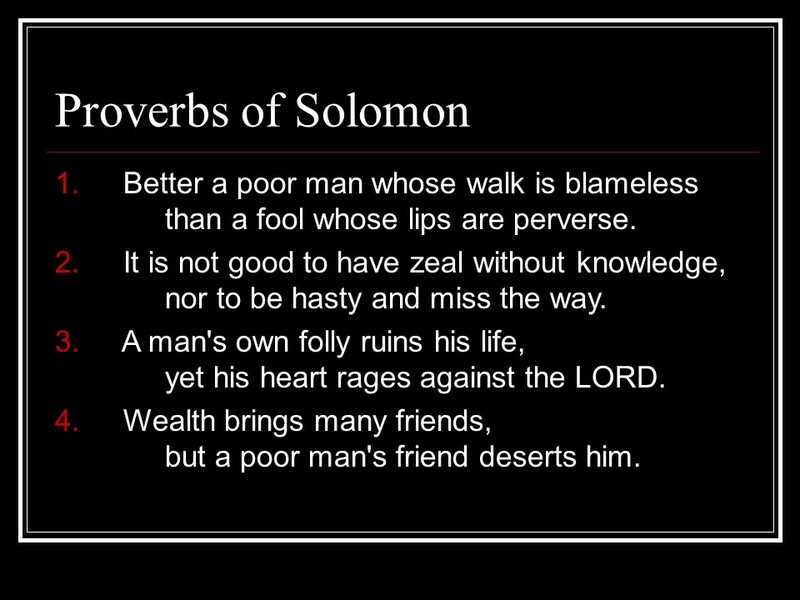 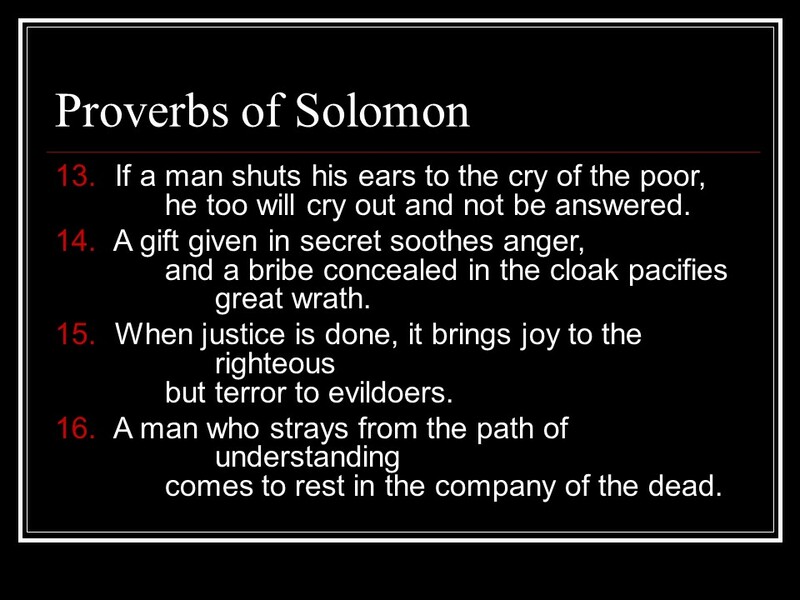 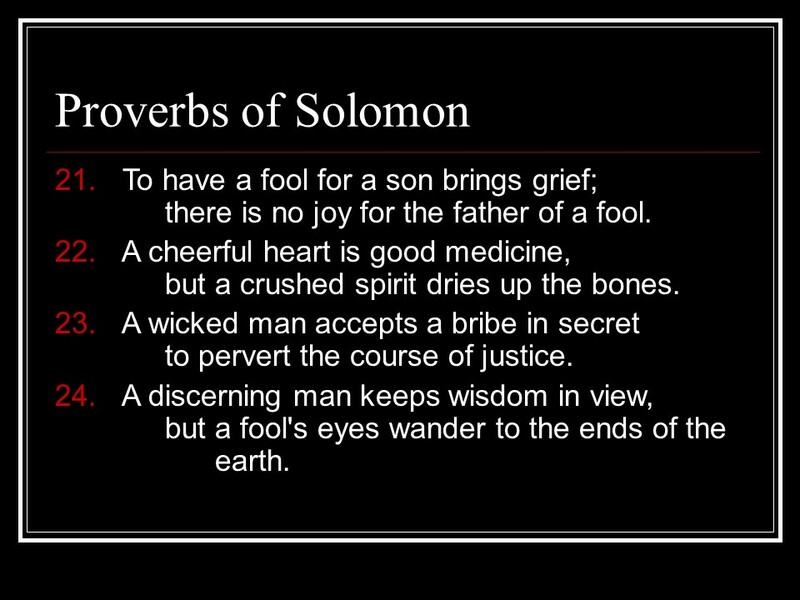 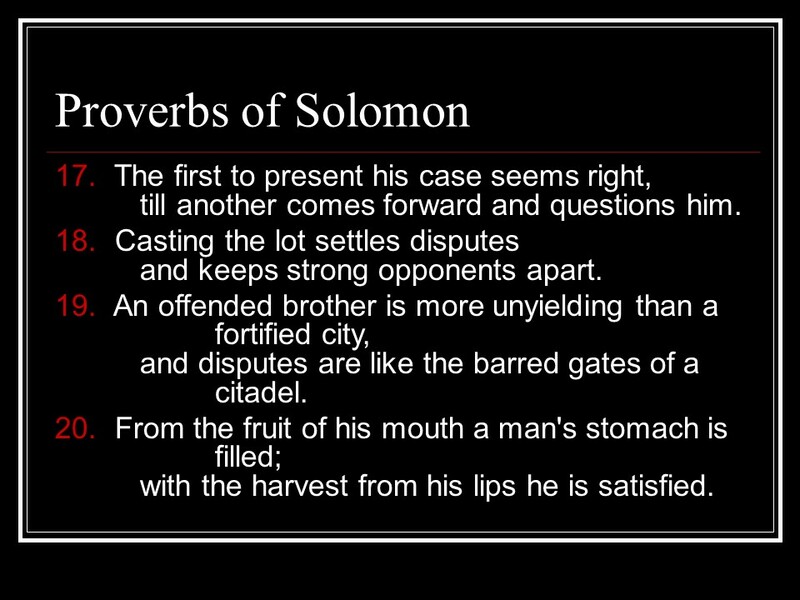 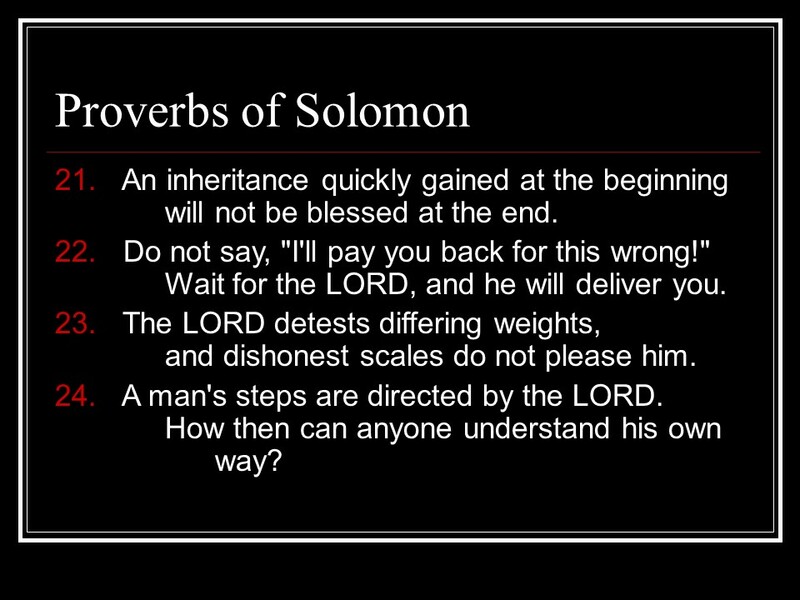 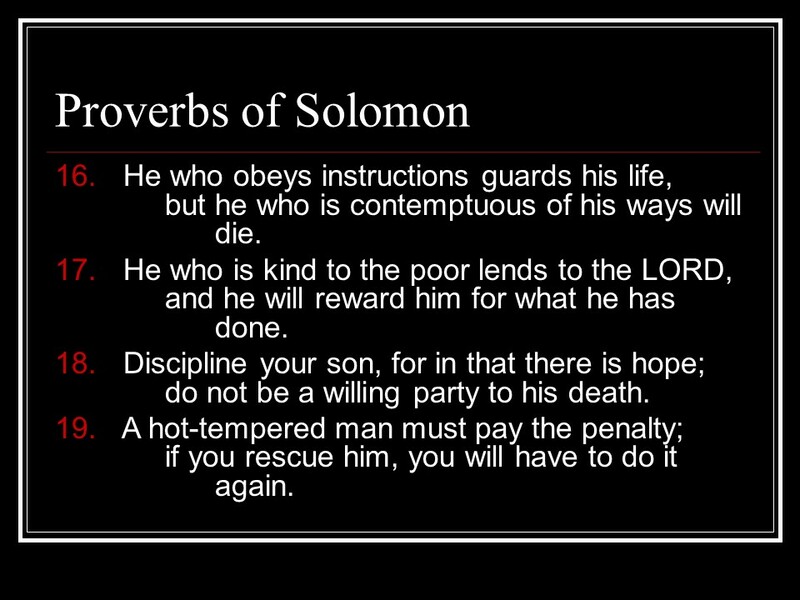 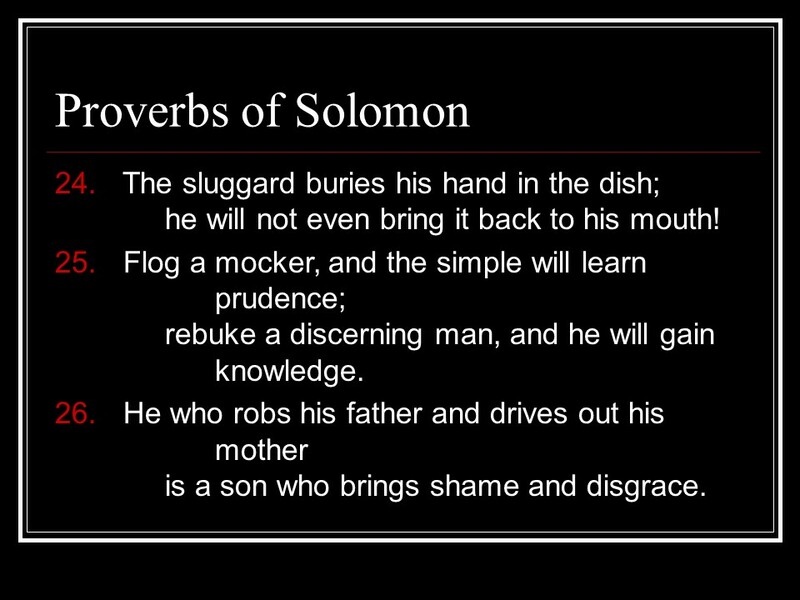 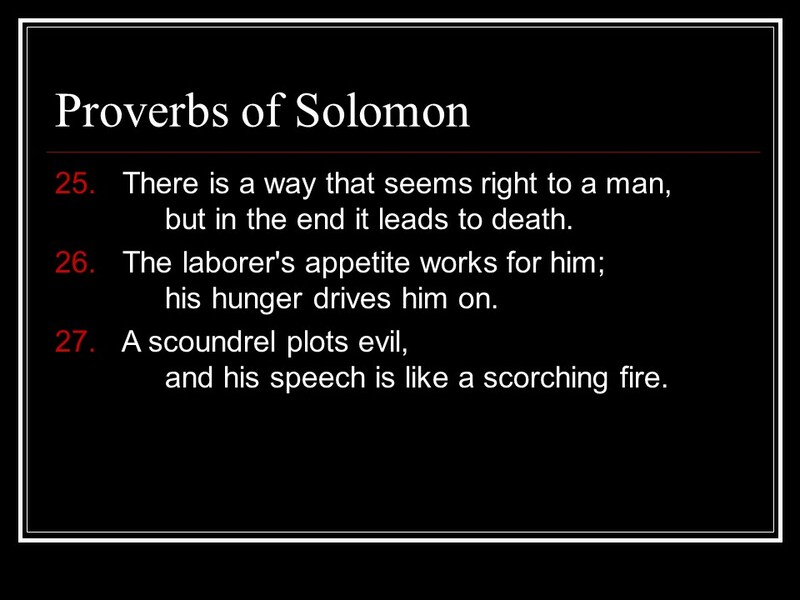 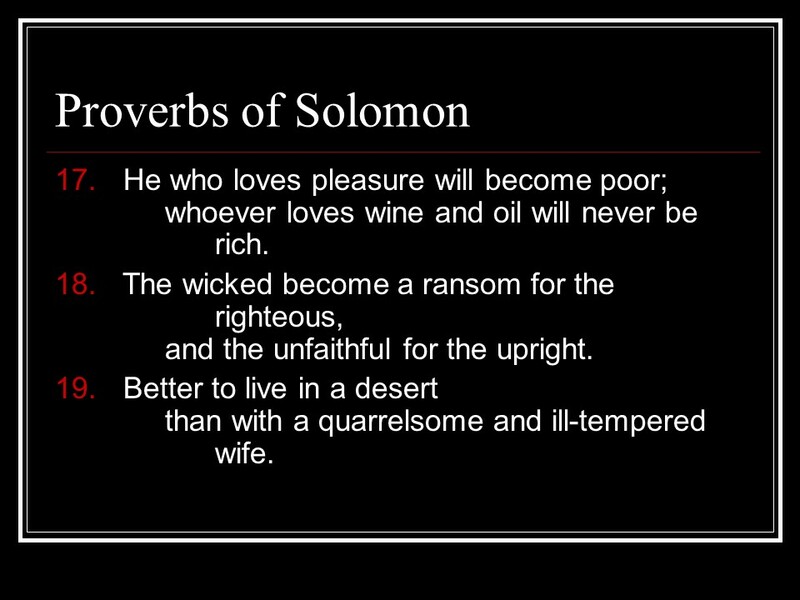 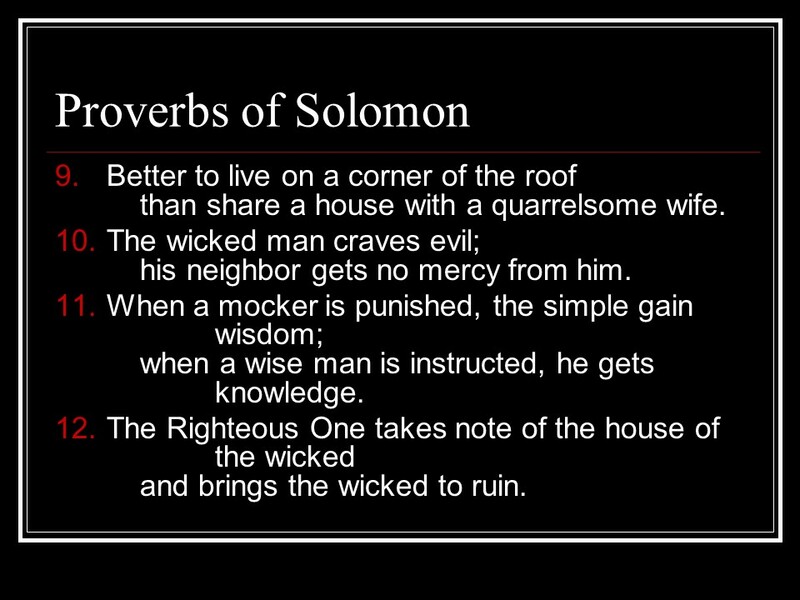 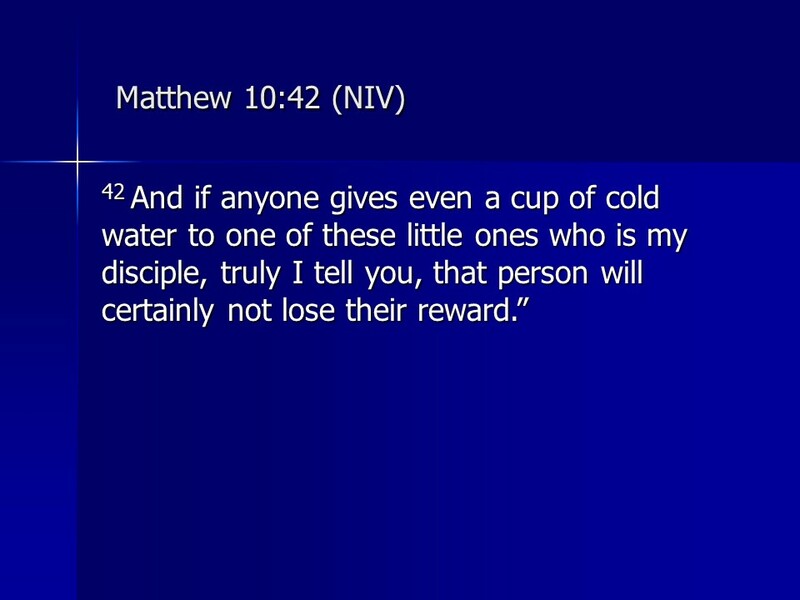 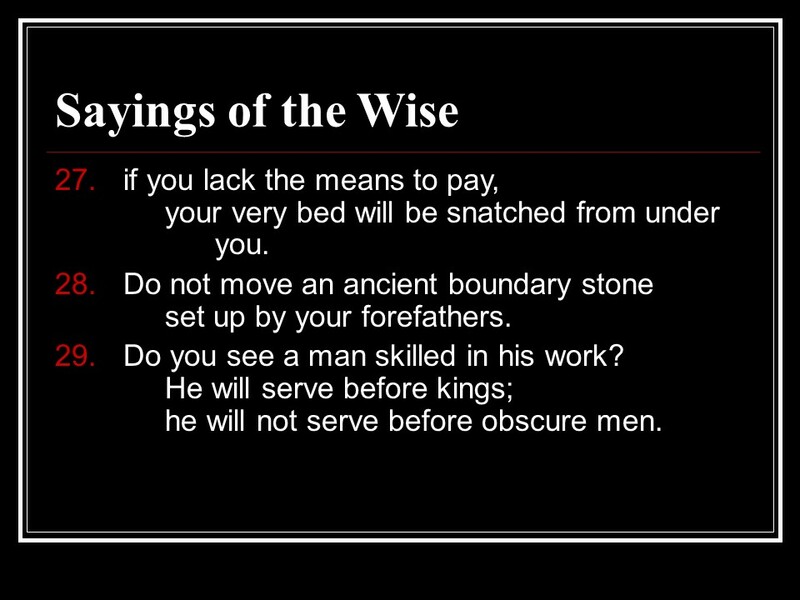 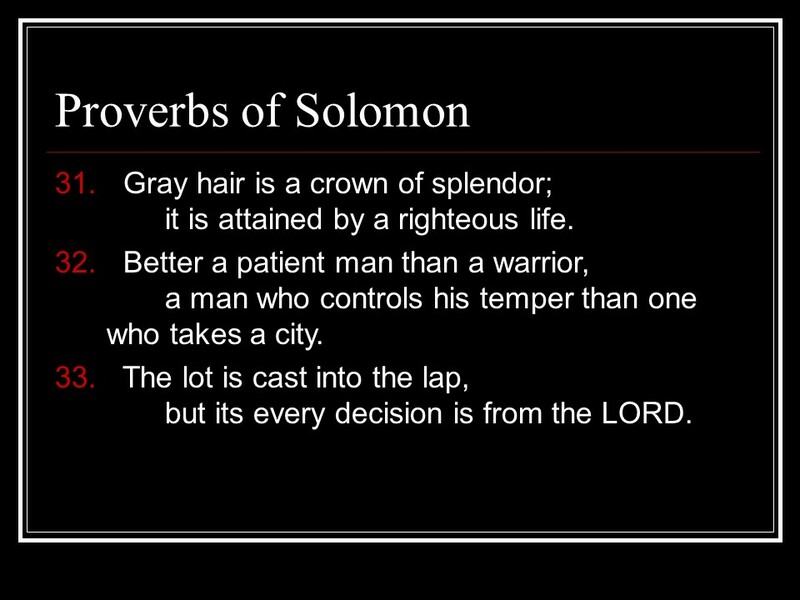 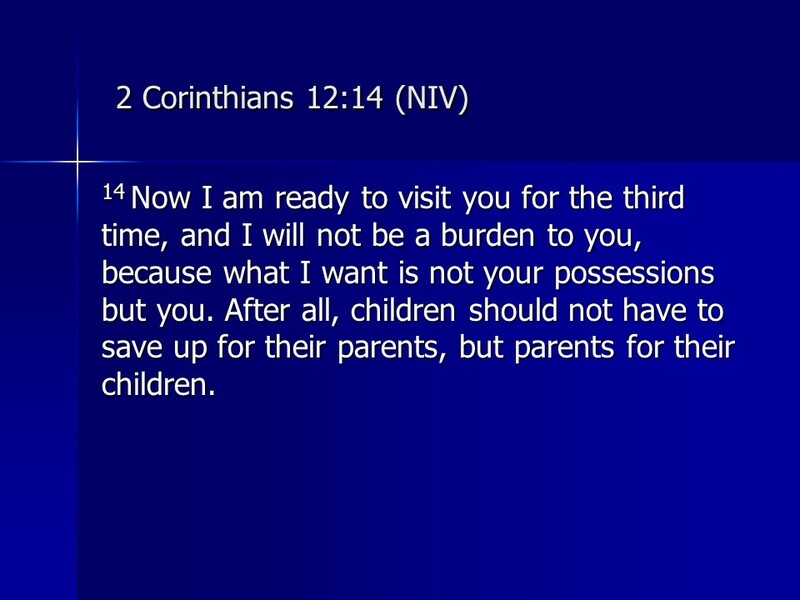 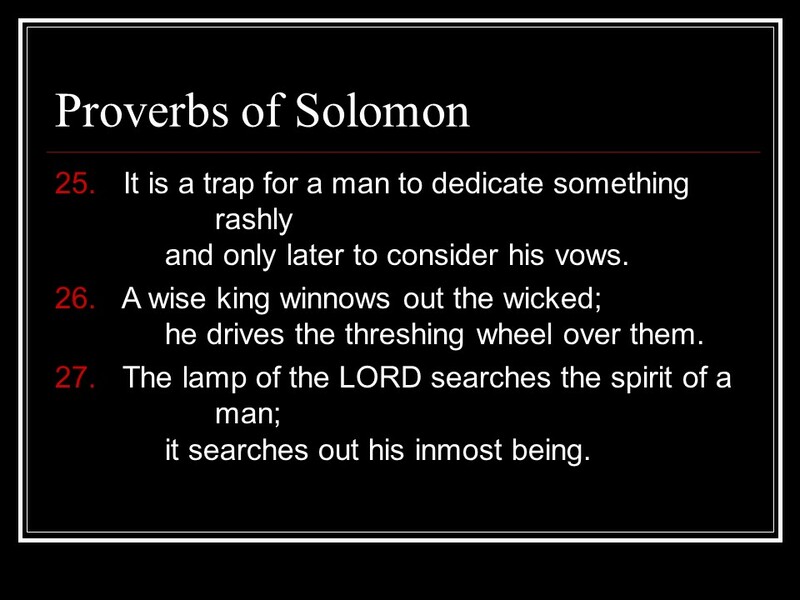 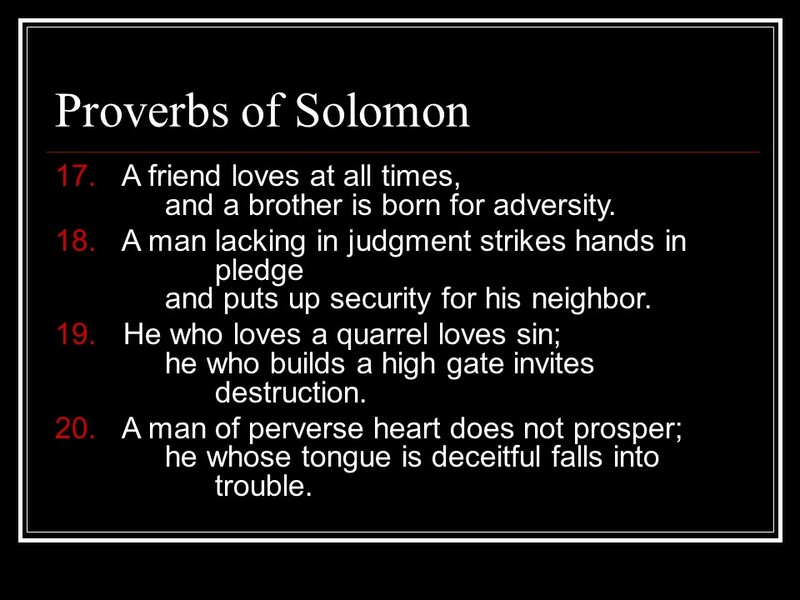 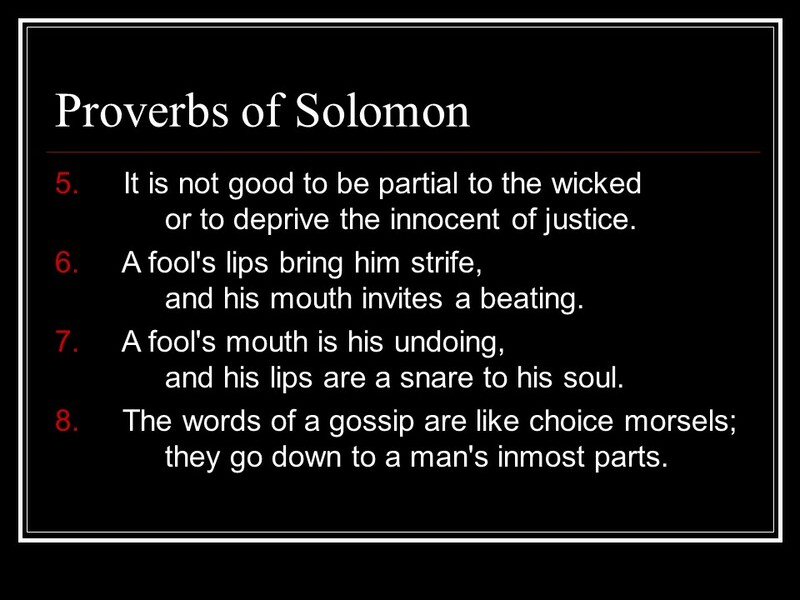 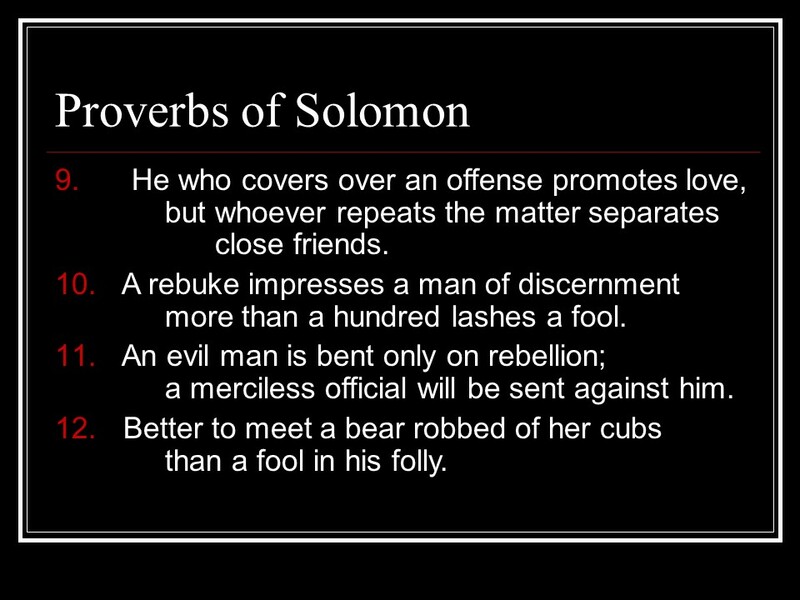 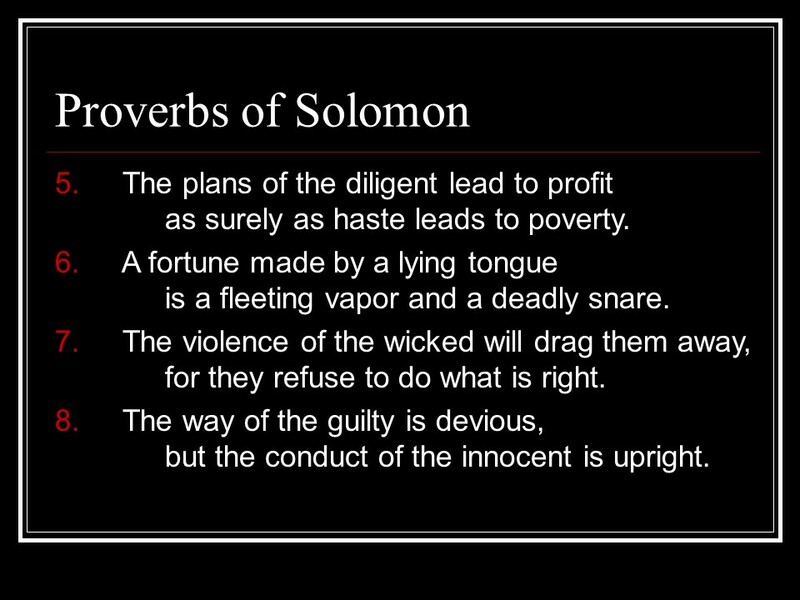 Proverbs 21, Proverbs of Solomon. 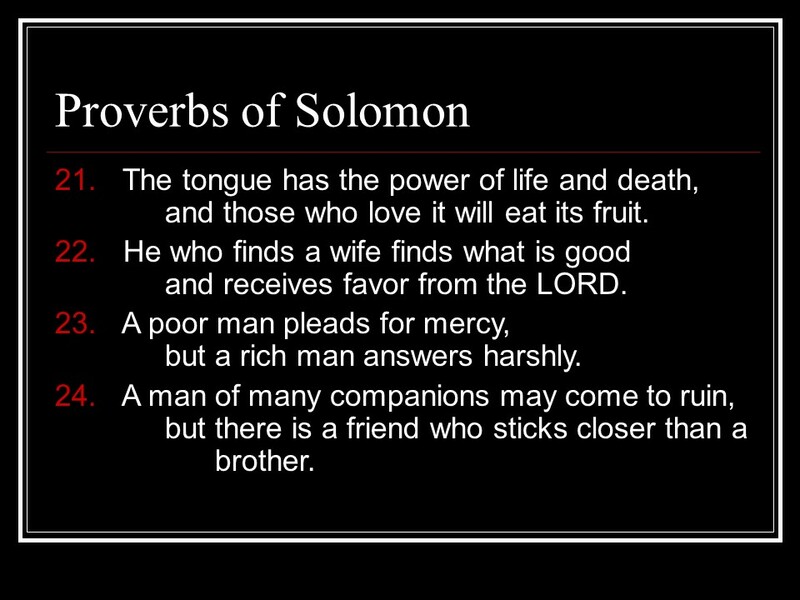 Posted on August 17, 2018 Categories Bible, faith, ProverbsTags faith, Holy Bible, Proverbs 21, Proverbs of Solomon, religionLeave a comment on Proverbs 21, Proverbs of Solomon. 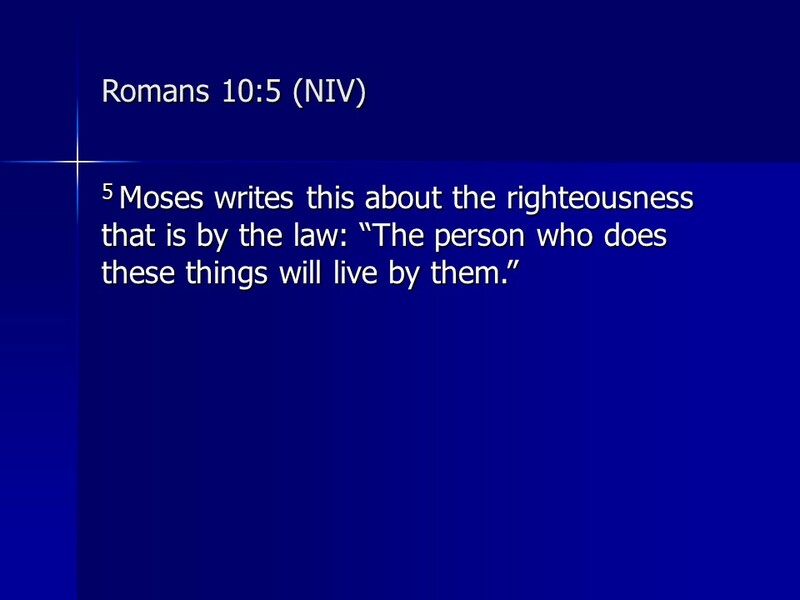 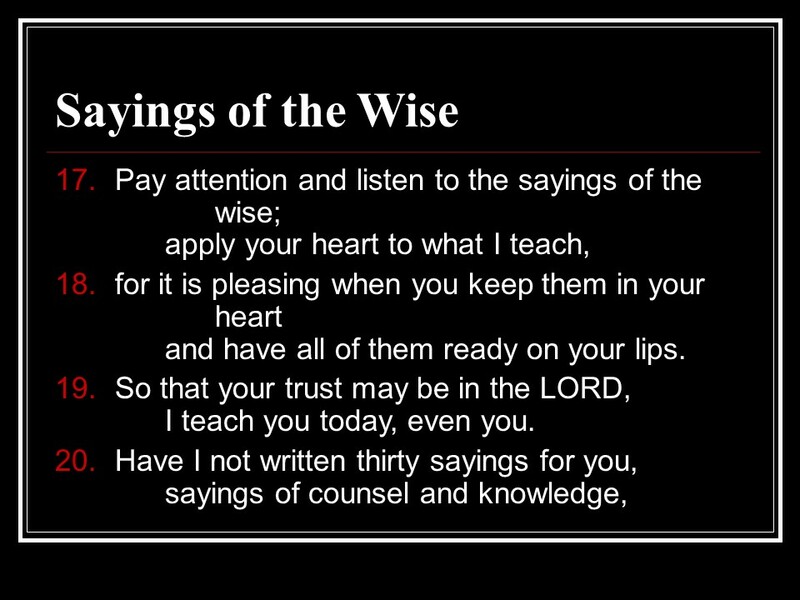 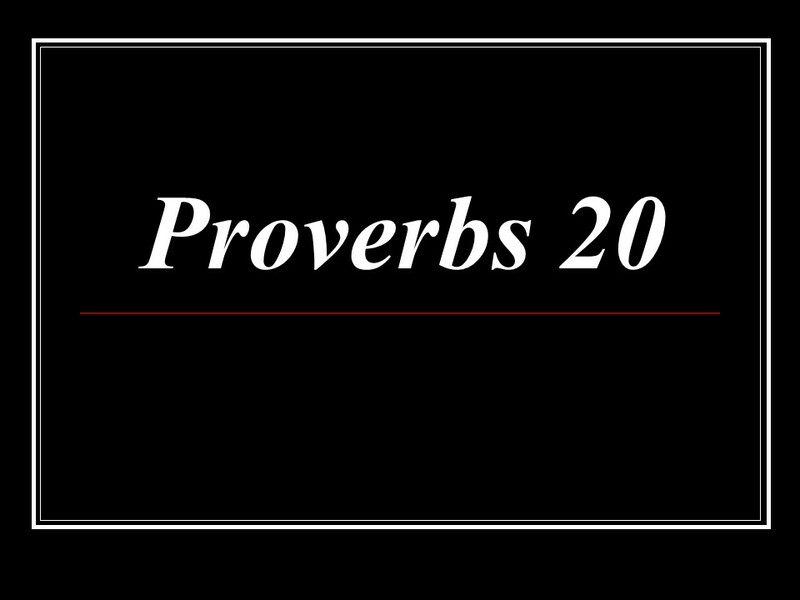 Proverbs 20, Proverbs of Solomon. 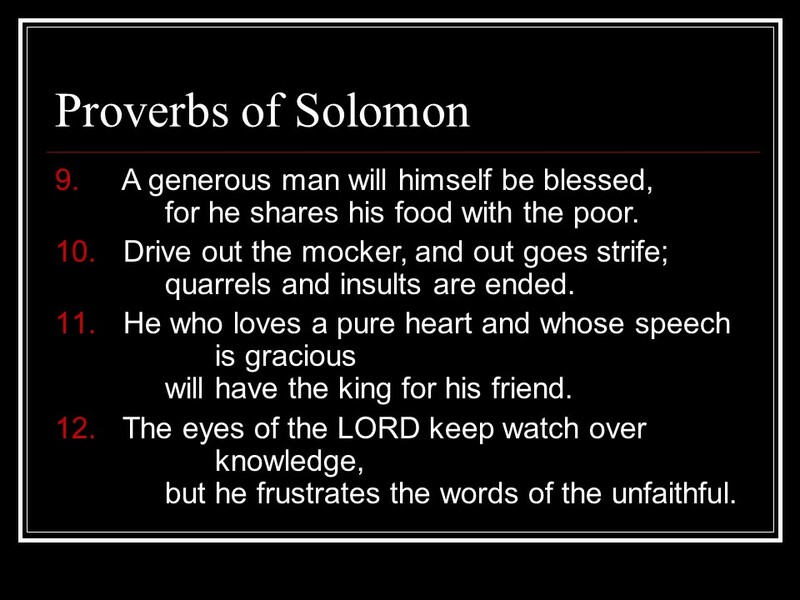 Posted on August 16, 2018 Categories Bible, faith, ProverbsTags faith, Holy Bible, Proverbs 20, Proverbs of Solomon, religionLeave a comment on Proverbs 20, Proverbs of Solomon. 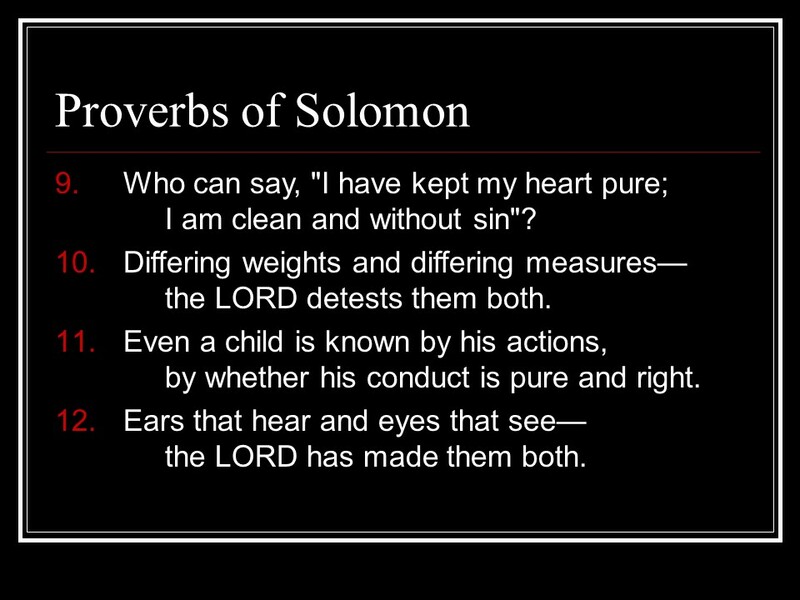 Proverbs 19, Proverbs of Solomon. 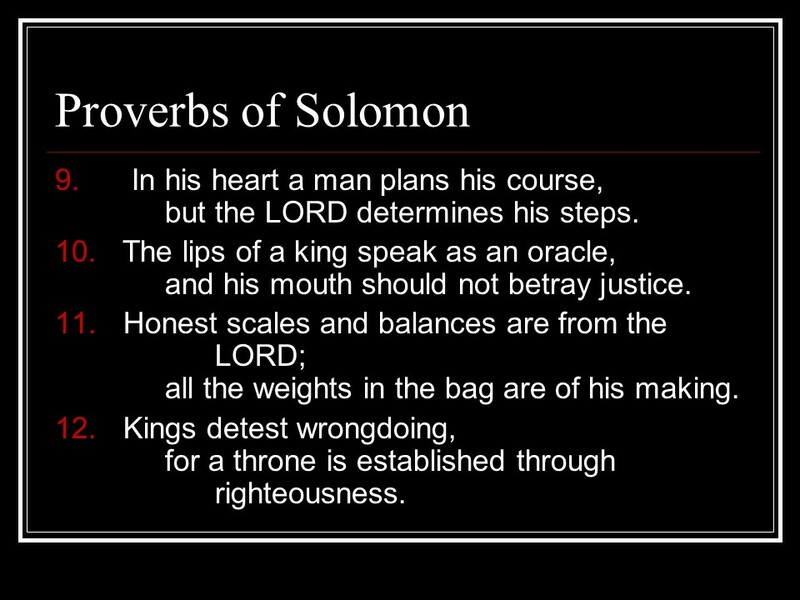 Posted on August 15, 2018 Categories Bible, faith, ProverbsTags faith, Holy Bible, Proverbs 19, Proverbs of Solomon, religionLeave a comment on Proverbs 19, Proverbs of Solomon. Proverbs 18, Proverbs of Solomon. 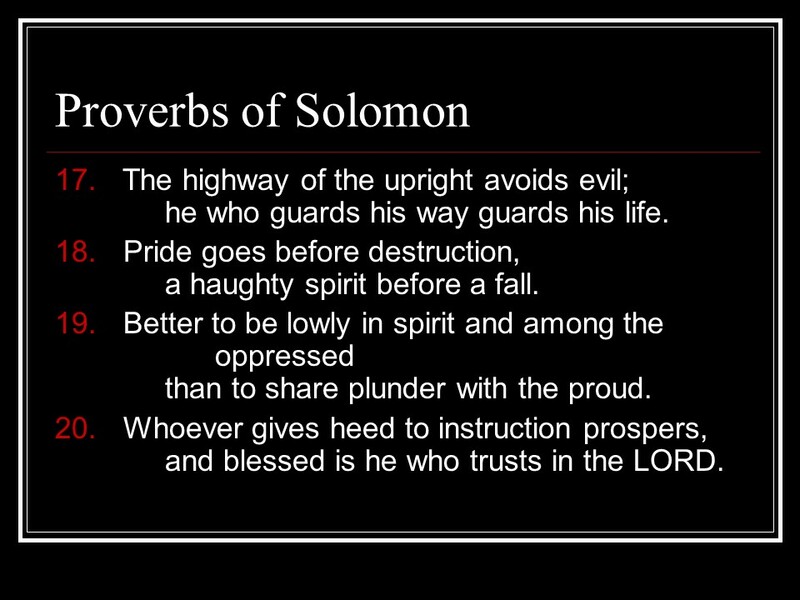 Posted on August 14, 2018 Categories Bible, faith, ProverbsTags faith, Holy Bible, Proverbs 18, Proverbs of Solomon, religionLeave a comment on Proverbs 18, Proverbs of Solomon. 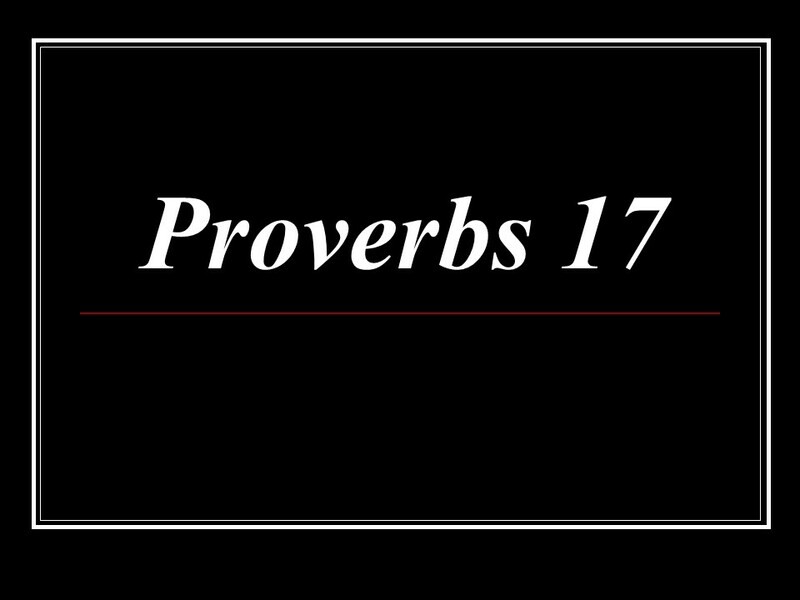 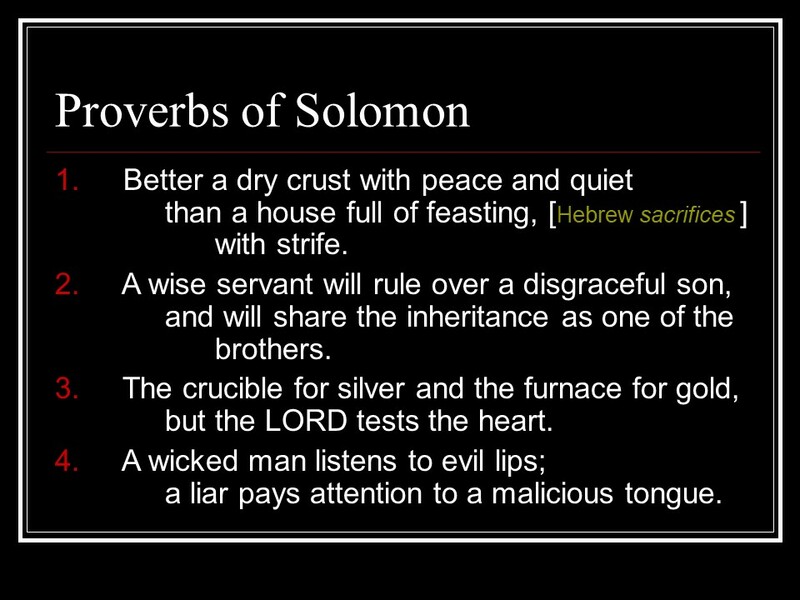 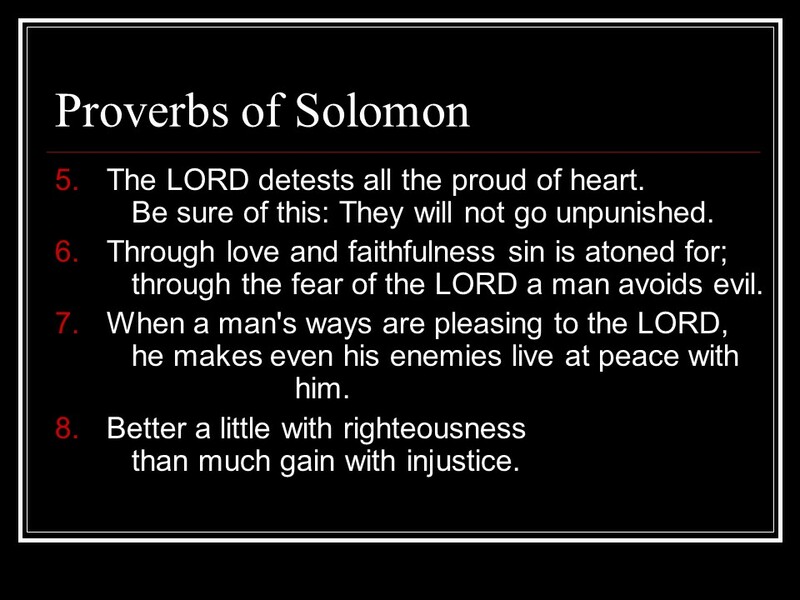 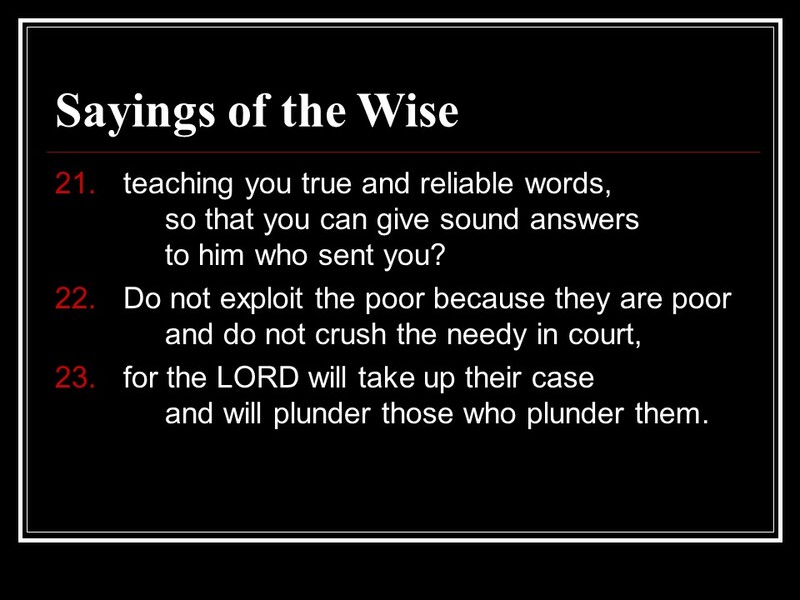 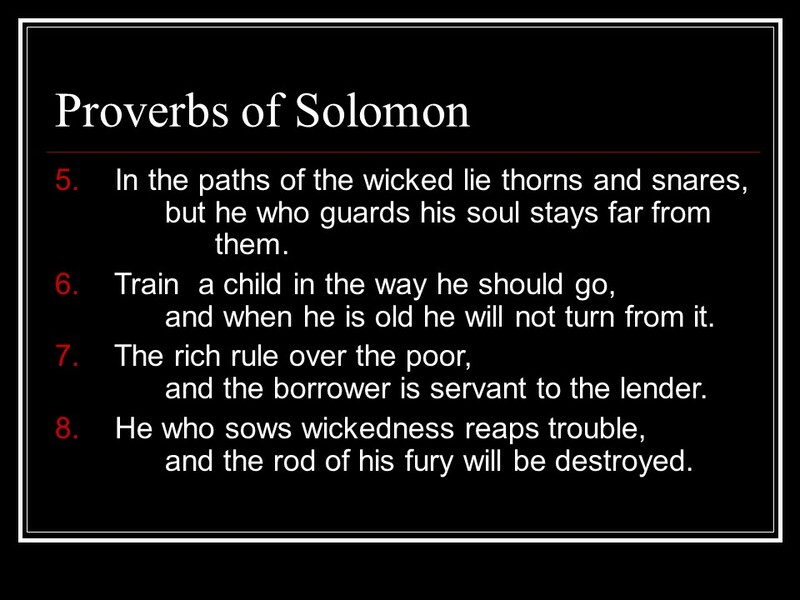 Proverbs 17, Proverbs of Solomon. 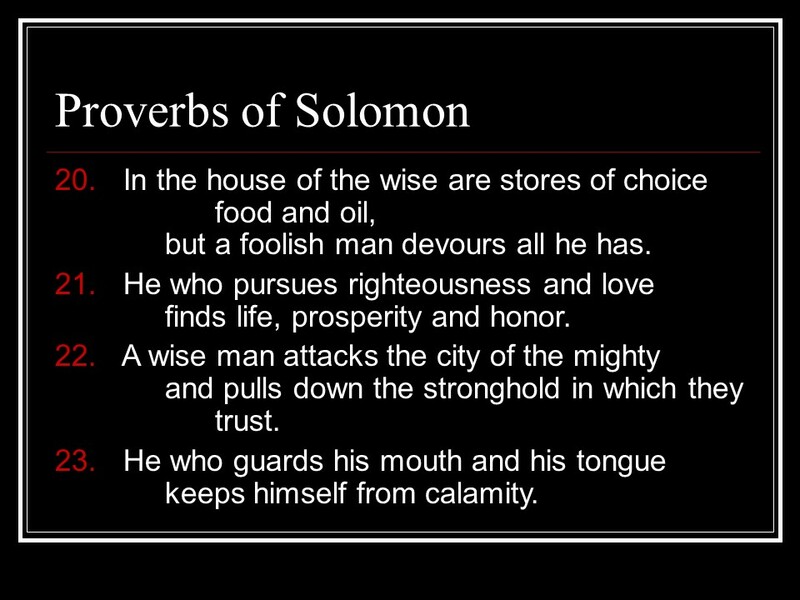 Posted on August 13, 2018 Categories Bible, faith, ProverbsTags faith, Holy Bible, Proverbs 17, Proverbs of Solomon, religionLeave a comment on Proverbs 17, Proverbs of Solomon. 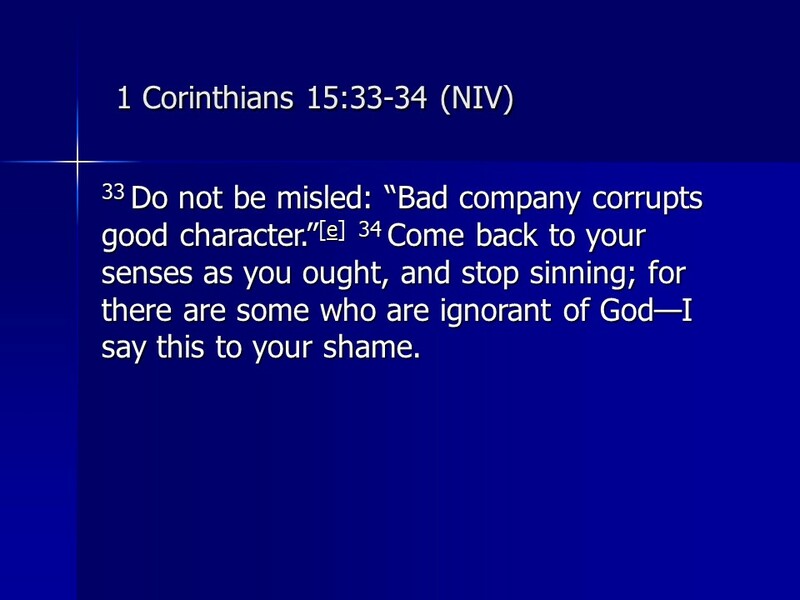 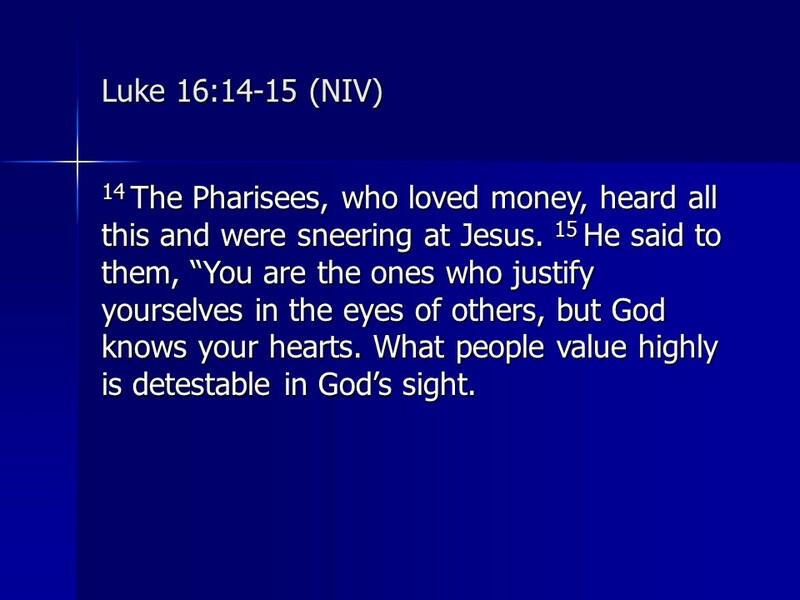 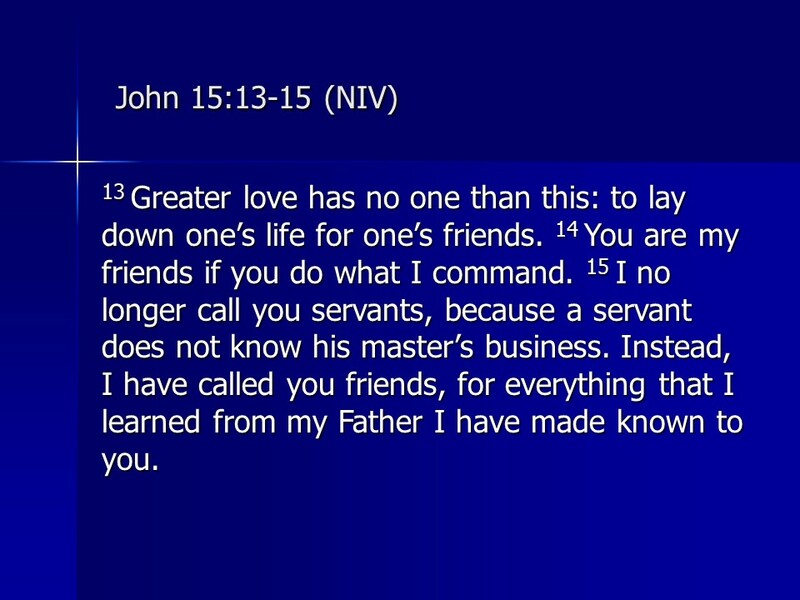 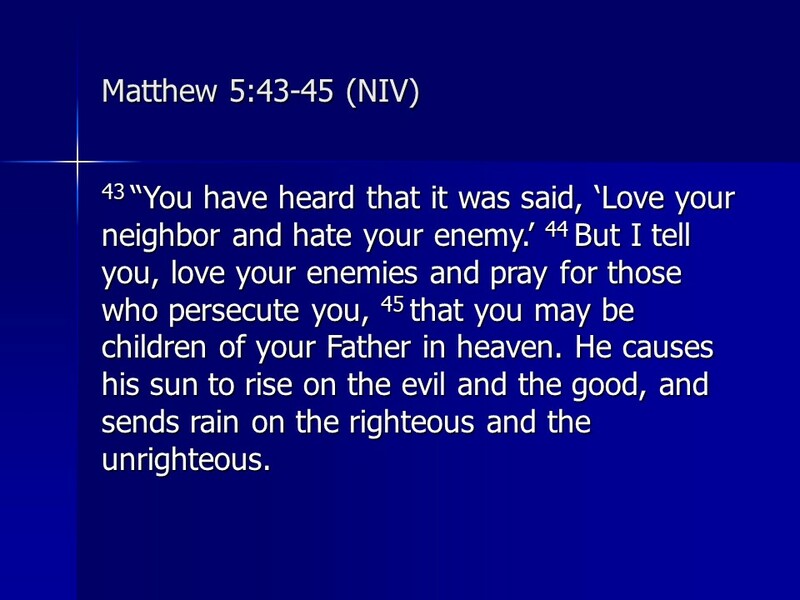 Proverbs 16, Proverbs of Solomon. 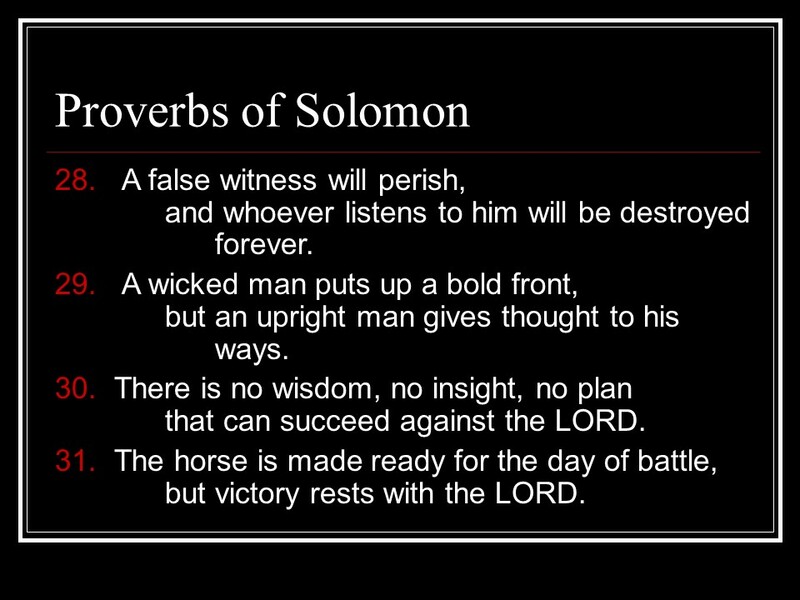 Posted on August 12, 2018 Categories Bible, faith, ProverbsTags faith, Holy Bible, Proverbs 16, Proverbs of Solomon, religionLeave a comment on Proverbs 16, Proverbs of Solomon.